Entenmann’s® Little Bites® is celebrating its 20th birthday in a big way! Their Little Bites 20th Birthday Bash Sweepstakes is awarding 20 lucky winners the ultimate prize pack, including a $500 gift card towards throwing your child a birthday party bash! 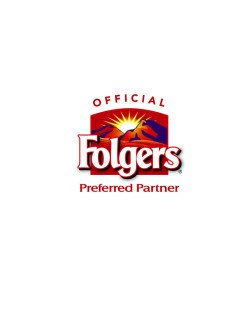 It’s so exciting to know that Entenmann’s® has been bringing smiles to families for so many years. They have definitely been a part of many of our gatherings and celebrations as a family over the years. Entenmann’s® Little Bites® muffins are baked soft & moist using real ingredients! They have a yummy taste kids love and are the perfect choice that parents want— all together in the same, easy-pouch, on-the-go snack! We pack a pouch of Little Bites® snacks anytime we are heading out during the week! My sons especially love enjoying them on the way to basketball practices and drama rehearsals. 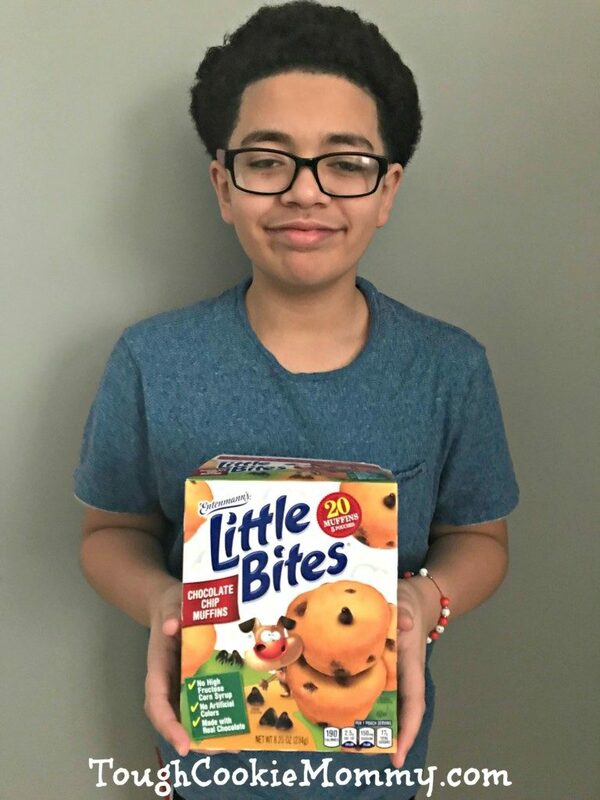 Our family’s “Happy Birthday” wish to Little Bites® is that they will continue to be a part of cherished family memories and that they will keep making kids and teens smile across the country. 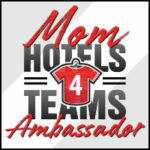 As a mom, I want to continue to feel good about giving my boys treats that are made with real ingredients as well as contain Zero Grams of Trans Fat Per Serving! They also contain NO High Fructose Corn Syrup which means I know exactly what I’m feeding my family! So what are you waiting for? 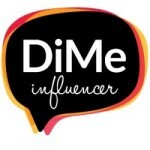 For each message you submit, Little Bites will donate $1 (up to $6,500) to The Birthday Party Project. The Birthday Party Project is a national organization that hosts birthday parties for kids who are homeless or in transitional living facilities. Not only could you win a $500 gift card for your own birthday bash, but you can also have $500 donated to the children’s charity of your choice and a one year supply of Little Bites® muffins! I really love the Pumpkin Flavored Seasonal Little Bites. My son enjoys the Chocolate Chip flavor most. They are all good! I’m good with any flavor. Thanks! My favorite is the blueberry little bites. The Birthday Cake ones are good as well. I like the blueberry ones. It is kind of surprising because I don’t really like blueberries. My favorite Little Bites flavor is the fudge brownie. I have also tried the chocolate chip flavor which is good. My kids love them too. I love the Birthday cake little Bites! My favorite is the crumb cake variety, especially after I have tossed it in the microwave for a few seconds. I love the chocolate chip muffins! They are great for a quick snack, and to take on road trips. I like the chocolate chip muffins but a couple of my kids love their blueberry muffins. My all time favorite Little Bites is the Snickerdoodle. I wish they were a year round flavor. I don’t think there’s a flavor we haven’t liked. But if I had to pick one flavor, I’d say banana is the favorite. I love them all, but my favorite Entenmann’s Little Bite variety is blueberry. I really like the brownie bites, too. It’s been awhile since I bought some and would like to try some new varieties. Blueberry muffin is my favorite Entenmann’s Little Bite product. We just love the blueberry ones. My kids eat them all the time. Our favorite is the chocolate chip mini muffins. They are a great grab-and-go snack. The brownie bites are really good and some of my favorites. I like them all. The Chocolate Chip Little Bites are my favorite. I just bought them at Walmart today! I love the Blueberry Little Bites! My favorite Entenmann’s product, though, is the variety of chocolate doughnuts. They are so delicious! My whole family loves them. My favorite Entenmann’s Little Bite Variety is the blueberry little bites. My favorite flavor of Little Bites would have to be the snickerdoodle muffins, but they are all tasty! I am always torn between the chocolate chip muffins and the blueberry muffins. They are both delicious. I love the little blueberry muffins! My all time favorite Little Bites is the Snickerdoodle flavor. We love Little Bits for snacking and taking to school for lunch. 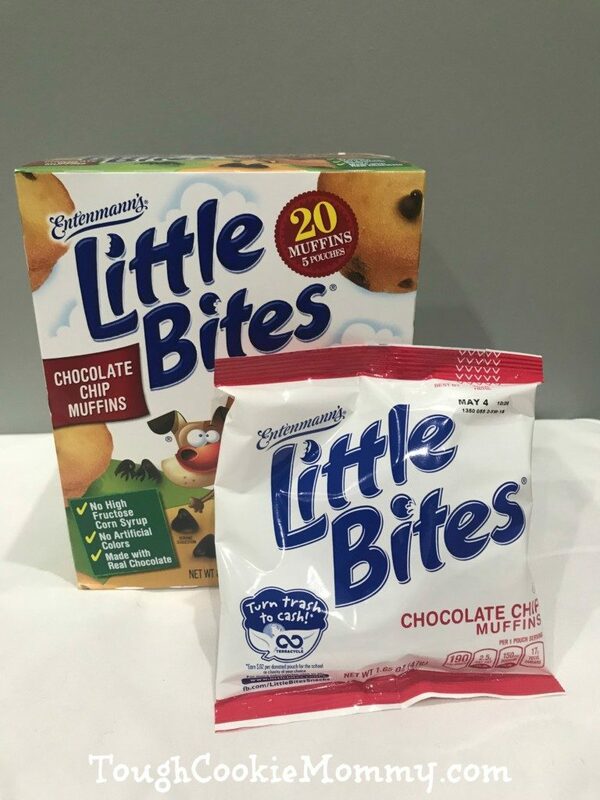 My favorite entenmann Little Bites variety is the chocolate chip muffins. 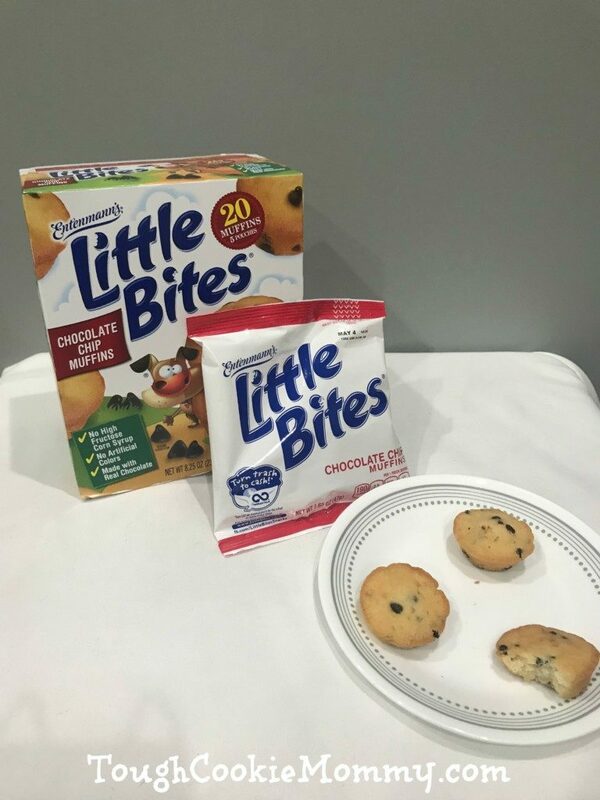 I like the chocolate chip Little Bites the best. My favorite Little Bites flavor is the blueberry muffins. My favorite flavor of the Little Bites is blueberry. These make great snacks. I really enjoy the Little Bites chocolate chip muffins. I like Entemann’s Little Bites in blueberry flavor. I would like a chance to win, thanks. My favorite flavor is blueberry muffin! We love eating the little bites especially for breakfast or as a snack! I like the fudge brownies. I love that these are individually pack. Easy for on the go. My favorite is the chocolate chip — they are delicious with coffee. Our family loves the chocolate chip flavor the best! We also love the banana nut flavor! We love to take them on road trips! Strawberry yogurt would probably be my favorite flavor of Little Bites. My daughters love the strawberry ones and the chocolate chip muffins. We enjoy the blueberry mini muffins as a snack or a on the go breakfast. My favorite Entenmann’s little bite Variety: chocolate chip. I usually eat the Entenmann’s little bite on the go. The blueberry ones will always be my favorite, but I just found out they had birthday cake ones! So I’m going to be on the hunt for those at the store. I can’t wait to try them! Banana are my favorite but I just tried the churro and loved them. I like the blue berry muffins. My grandchildren love the blueberry muffins the best. My husband loves the banana nut muffins and I like the chocolate chip. Blueberry mini muffins are my favorite. Blueberry is all I’ve ever tried…but those crumb cakes sound amazing!!! Blue berry for sure. I could eat the whole box in one sitting.